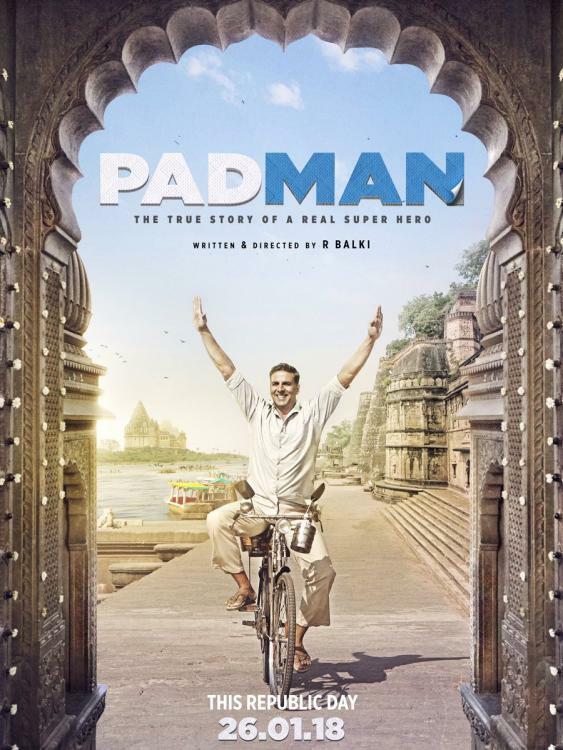 Synopsis: The film Padman happens to be an upcoming movie of 2018, which is a comedy drama movie. The film is directed by R. Balki, while it is produced by Twinkle Khanna and Gauri Shinde under the banner of Grazing Goat Pictures and Hope Productions. Now, talking about the star cast, the film has Akshay Kumar, Sonam Kapoor and Radhika Apte in the lead roles, while Amitabh Bachchan will be seen in a special role, while Sudhir Pandey and Maya Alagh will be seen in the supporting roles. The story comes from the director itself, while it is expected to release in the IPL season, yes you guessed it right, which will in April 2018. Now talking about the plot of the film, the movie is based on the book of Twinkle Khanna called, ‘The Legend Of Lakshmi Prasad’, which is somewhere inspired from the life of Arunachalam Muruganantham. As we know one of the Tamil Nadu-based social activist called Arunachalam Muruganantham has revolutionised the idea of menstrual hygiene in the rural India by simply creating a low-cost sanitary napkins machine. The movie is expected to hit the theatres in April 2015 but it was seen taking a three month jump with its earlier release date. The film has started the shooting in March 2017 and the principal photography started in Delhi in April 2017. Stay tuned to know more about this film and others.